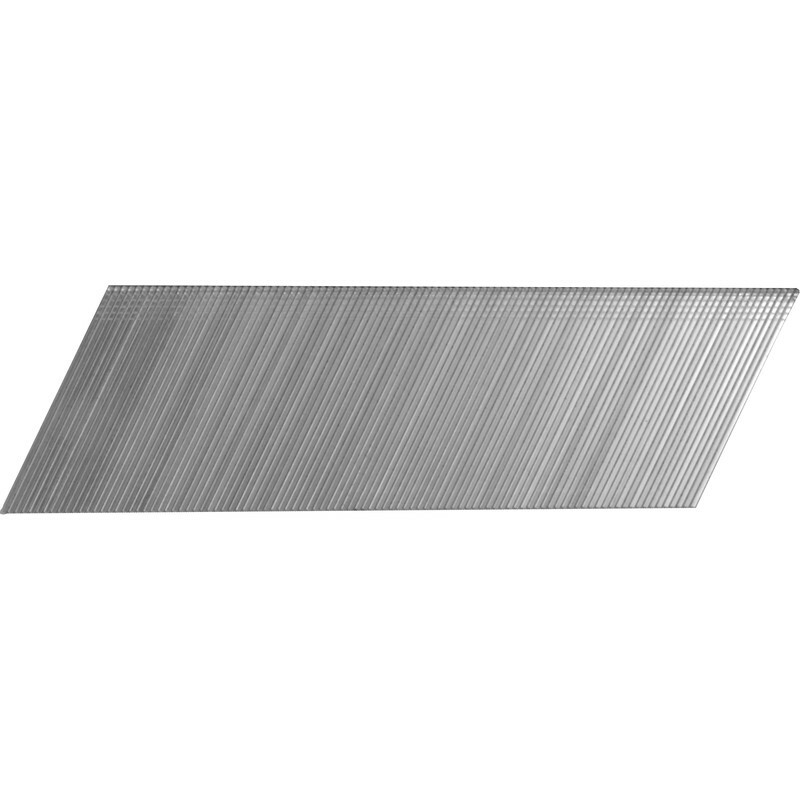 Tacwise Type 500 Angled Nails 50mm (1000 Pack) is rated 4.8 out of 5 by 10. Rated 5 out of 5 by Pass from Perfect Nails for Milwaukee M18CN16GA After buying a new nail gun, I initially struggled to find 16g 20° Nails as no retailers were putting them on the specification. After seeing that these nails also work with the dewalt nail gun, which is also a 16g 20°nailer, I purchased these and it worked perfectly. Rated 4 out of 5 by Kris1977 from 20mm tacwise the picture isn't right. The picture is for the wrong nails. 20mm tacwise Angeles collated. Rated 5 out of 5 by Lucky Al from They're nails !!!!! They do the job.??????????? Rated 4 out of 5 by Kensington Handyman from Nailed it Angled nails are a must have when one fits architraves. This particular product nailed the job.